Most worst phone i have ever used. apps gets automatically open or closed. disappointed from very first day. pl don't waste your money. Can I upgrade it to kitkat? Good. Easy to use, upgradable to kitkat, picture quality is amazin. 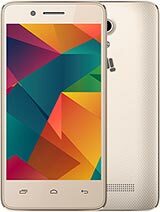 can i upgrade this phone in to kitkat? 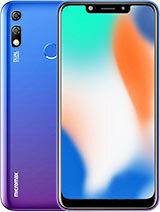 I have purchased this idiot phone. Its been 3 months now. But I am disappointed from very first day. 1. Very bad battery, don't even last a day without using any app. If u r using any app , battery will not last more than 1.5 hrs. 2. Camera quality is disgusting. 8mp camera but quality of vga. and picture is blurr even if u take a still photo. front camera is better than rear. 3. Apps gets closed automatically or phone gets hanged. Can't play games as it gets closed. very bad. 4. phone has hanging problem. 1. look and some features are good. eg. u can move apps from phone memory to sd card. It's looks amazing. Processing speed is fast and never hang. Camera quality is average. Happy to buy this handset. company sad 8 MP ,but its not true it just 5 MP.. 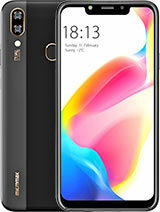 I have get this phone today .. I don't like camera quality..
otherwise phone is so good and run super fast ..... .
8MP camera is fine. Not very geat quality but does the job. Screen is descent at QHD, 960*540. Although it could have been HD. Plays 1080p HD video in MX player without any issues. Battery life is around 1 day with regular usage. I had been to the shop to buy elanza 2 but instead I bought this bcoz of the looks. Looks are good. Waiting for KITKAT update. 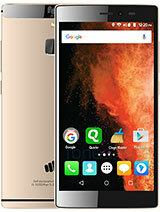 shaan, 25 Jun 2014i have just purchased micromax canvas beat, its an awesome phone, guys do buy it. thanks micro... moreBrothers..... How is the camera quality of this phone??? 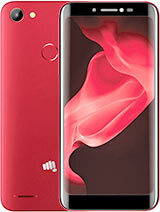 Total of 35 user reviews and opinions for Micromax A114R Canvas Beat.